Description You're the brand new harbour master, your job is to guide the ships into the correct docks so they can unload their cargo safely. Be careful what routes you plan for the ships as the lanes can become really busy. 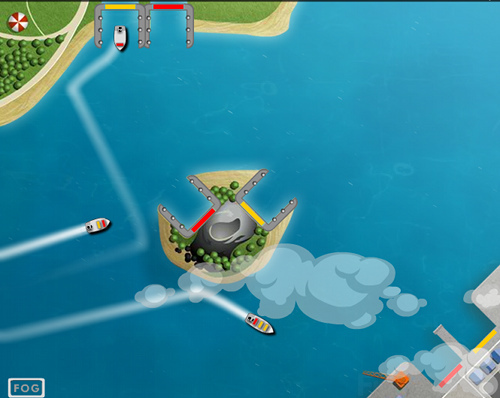 Controls Use the mouse to click on a ship then drag a path to the coloured docks to unload.